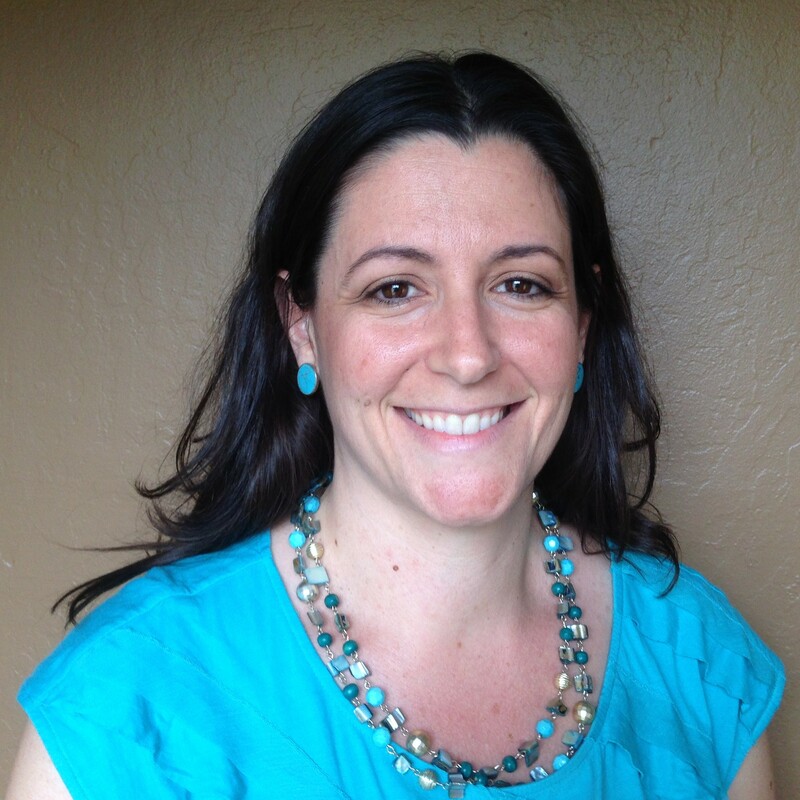 Stephanie Castro Hengstler is a Licensed Marriage and Family Therapist who earned her M.A. in Marital and Family Therapy from Western Seminary. She received her B.S. in Counseling Psychology and Bible & Theology from William Jessup University. Stephanie is dedicated to helping clients find hope, healing, and a voice while equipping them with tools to be successful in their daily lives. Stephanie has extensive experience working with Children in public schools, at Teen Challenge, and private practice settings, leading Social Skills groups and Expressive Arts camps, and working with Women from all different stages of Life. She has worked with issues ranging from Anxiety and Depression Issues, Bipolar, Schizophrenia, Addiction, Domestic Violence, Couples Issues, Families, Body Image, Self- Esteem and PTSD. Stephanie interests include: working with children, pre-engaged couples, pre-marital couples, women’s issues, Self-Esteem, Anxiety, Depression, and groups, while utilizing Art Therapy, Play Therapy, Cognitive Behavioral Therapy, and Solution Focused approaches. In her personal life, she enjoys being creative with art, cooking, baking, spending time at the beach and traveling with her husband and daughter. Stephanie is a member of the CAMFT and Christian Therapist Fellowship. She is certified in Prepare & Enrich Assessment.